Will Laos ever have ‘another Sombath’? Will other civil society leaders emerge who are able to see beyond the implementation of projects to a wider vision and analysis? 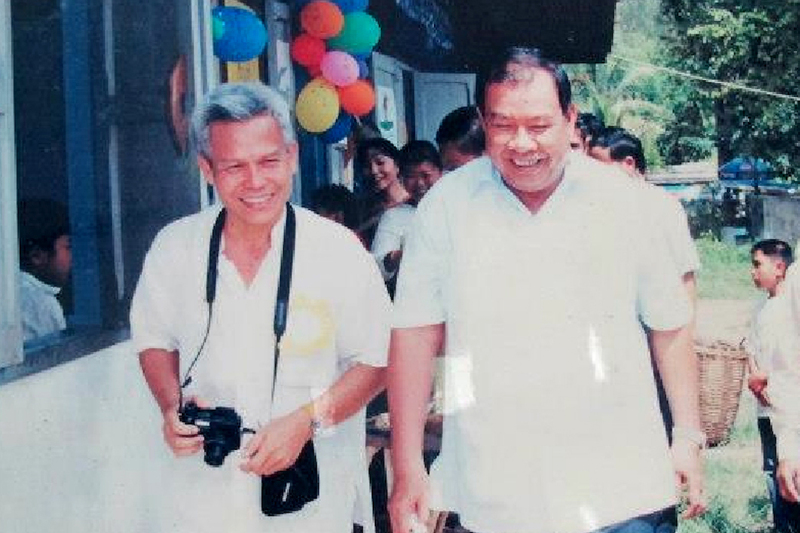 Given the silence within Laos following Sombath’s disappearance, might there be more cases?